From big-name omakase and NY-style pizza to, well, Taco Bell. Here are the latest, greatest restaurant openings across Bangkok, listed alphabetically. Take a step back from Thai cuisine and indulge in a signature fried chicken and donut combo at this new Nanglinchee spot, which comes with a jovial yet classy vibe thanks to its playful menu and vintage Parisian cafe look. Hungry punters can order the Whole Freakin’ Bird Combo, which comes with two sides, like the Bacon Chop or French Bean & Tomato Salad. Nanglinchee Rd., 093-596-2465. See full details here. Primal steakhouse’s former head chef goes solo with this sophisticated Mediterranean halal restaurant, situated just around the corner from his former kitchen. 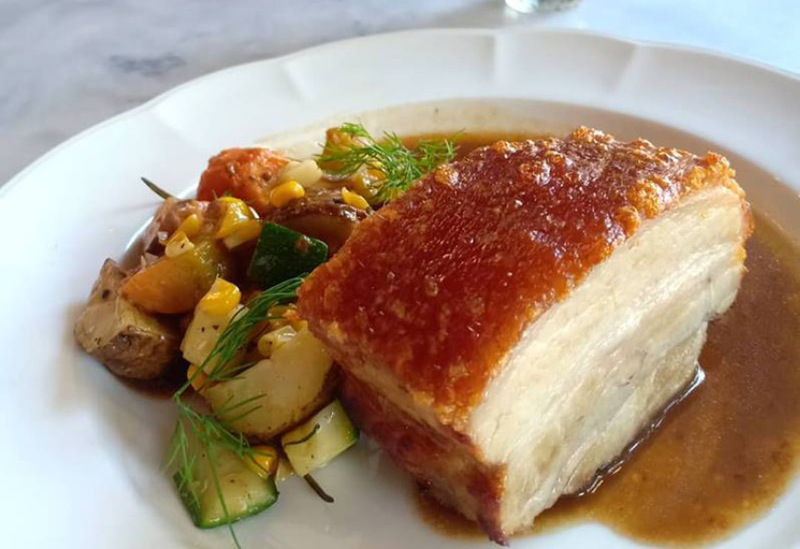 Chef Yakup Tangsongsirisak’s experience cooking under top American chefs Rick Bayless (Chicago’s Frontera Grill) and Alex Stupak (New York’s Empellon) is reflected in his Western take on Greek, Spanish and Turkish dishes. 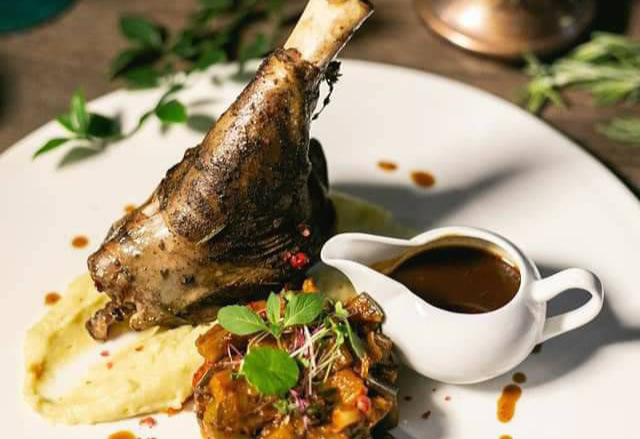 From the 24-hour braised lamb shank with vegetable briam (Greek-style ratatouille), to the full-flavored paella infused with smoky Spanish pimento, saffron and Turkish sucuk (a type of dry, spicy sausage), they strive to incorporate the best imported Mediterranean spices into their menu. Rama 9 Soi 45, 061-418-4545. See full details. This super-cute new Japanese opening takes on a tiny metal kiosk attached to The Yard hostel in Ari. 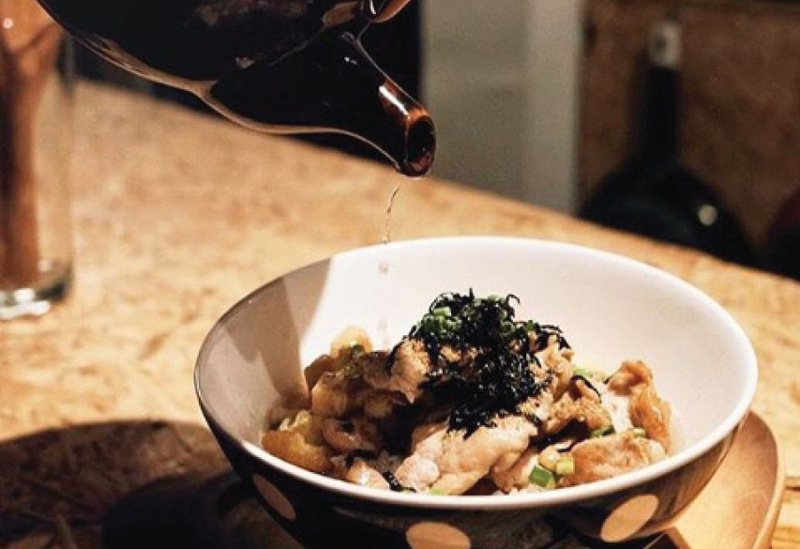 From the service window they dole out ochazuke—a simple Japanese dish made by pouring green tea or dashi over cooked rice—and Osaka soul-food sobameshi (a combination of fried yakisoba and rice). Take a seat in the chilled garden in front as you sip on a cold Sapporo beer or Suntory highball. Phahon Yothin Soi 5. See full details. While it’s been possible to sample Sarnies’ perfectionist roast profiles at their Kram garden offshoot, A Stimulant by Sarnies, for a while, the hip Singapore coffee chain has only just opened its first fully-fledged Bangkok branch. 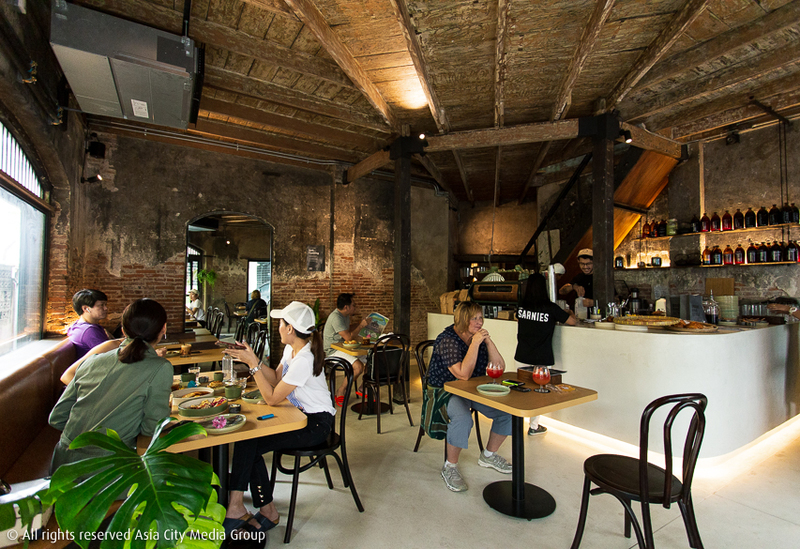 Just five minutes’ walk from BTS Saphan Taksin, the spacious cafe takes over a corner shop-house with brushed concrete, distressed brickwork and leafy plants. Aside from the standout coffee, the kitchen doles out substantial bites like the Grain Bowl, a mix of quinoa, hummus, sun-dried tomatoes, sauteed mushrooms, pickled vegetables and other healthy odds and ends that comes together deliciously. Charoenkrung Soi 44. See full details. 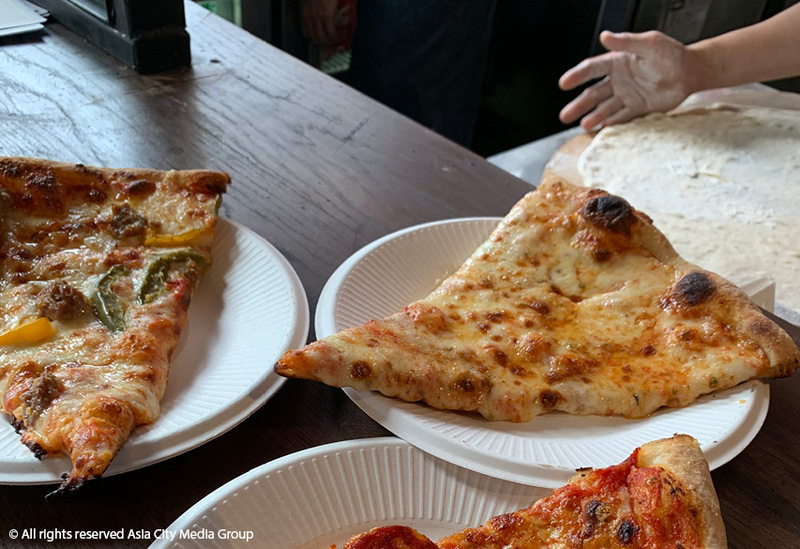 Soho Hospitality, the group behind Above Eleven, Havana Social and other Sukhumvit Soi 11 institutions, are making a foray into New York-style pizza with Soho Pizza. From a neon-lit counter at Soi 11’s newest foodie complex, Eleven Bangkok, they serve their pies by the slice to both the lunch crowds and ravenous late-night party-goers (they’re open till 3am on the weekend). Made with 48-hour naturally fermented dough, these large, hand-tossed pies come with a thin and crisp crust, yet are soft and pliable enough to be folded in half, the quintessential marker of a NY Slice. Don’t miss out on the classics like Sausage and Peppers (B150 per slice; B750 for full [dine-in only]), served with homemade sausage, pickled bell peppers, mozzarella and breadcrumbs, or the Pepperoni (B150/B750) with pepperoni, mozzarella and oregano. Sukhumvit Soi 11, 02-821-5113. See full details. One of Bangkok’s most-fun, least-intimidating omakase counters, Rain Hill’s Sushi Misaki, has slipped quietly into Silom with a second branch. Sushi Misaki Nobu sees Masahiro Misaki team up with Nobuhiro Nagasaki, with whom he previously worked at Ginza’s acclaimed Sushi Tokami. 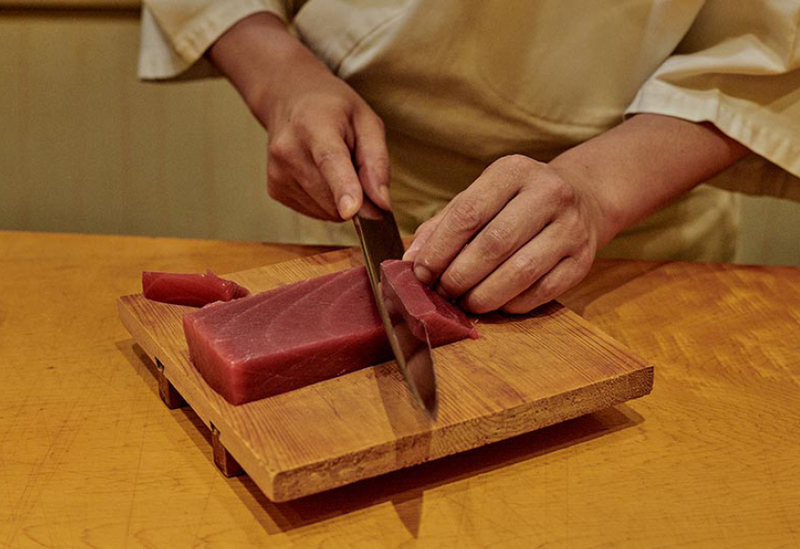 For B4,000 or B6,000, you get 18-20 dishes highlighting Edo-style (traditional Tokyo) sushi, premium delicacies like otoro (fatty tuna), sea urchin and salmon roe, and flavor-packed rice that’s been seasoned with red vinegar and sake. Like his mentor, 26-year-old Nobu puts on an energetic display. Sala Daeng Soi 1, 062-495-2386. See full details. The six-decade-old Tex-Mex fast-food chain from the U.S. has finally arrived, but not without controversy. The launch menu contains no beef and though Thai franchise owner Chalermchai “Kueng” Mahagitsiri has since said they're looking into reliable suppliers, that's the way it will probably stay for the time being. 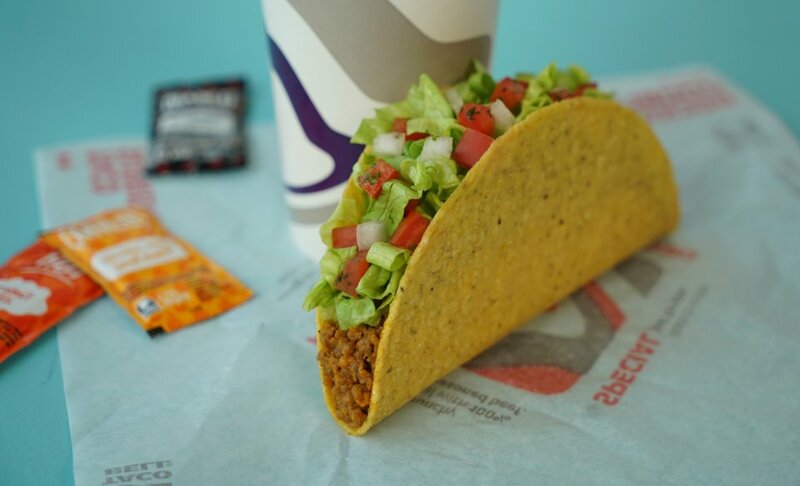 You can still tuck into Taco Bell favorites like the classic Crunchy Taco, filled with chicken, lettuce and cheese, or the Crunchwrap Supreme, a grilled flour tortilla folded into a hexagon filled with seasoned ground chicken, cheese, sour cream, tomatoes and lettuce. There are also a few new items said to be adapted to the Thai palate. With a ground-floor location that spills out onto Phloen Chit Road, the debut Bangkok branch boasts a bright open kitchen, bench seating and a colorful wall mural depicting a taco riding on top of a tuk tuk (for real). Phloen Chit Rd. See full details.